Age of Reborn was formed in 2015 in Bogota, Colombia by JD Reborn (Guitarist, Composer & ex-member of “BARBARIAN”), Johan Zummon (Composer, Vocalist, Guitarist and member of “CHAINSAW KILLER”) and Rafa Zummon (Drummer, Composer and member of “CHAINSAW KILLER” & “ROTTING BLOOD”). In 2016 David Bustos (bass player, composer & ex-member of “OF WHAT”) joined the band and the lineup was completed. 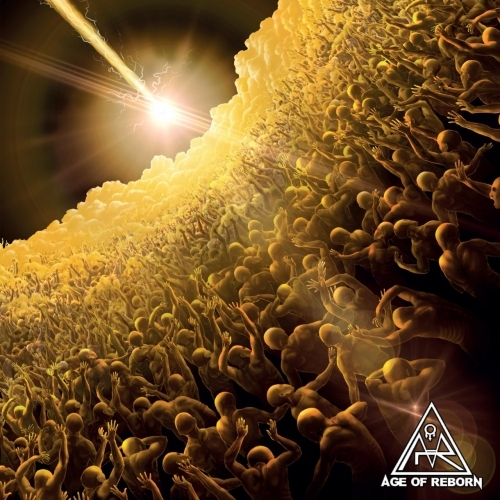 Age Of Reborn - "World Of Lies"